You can access your courses at any time through your Library. Here's how to access it. 2. 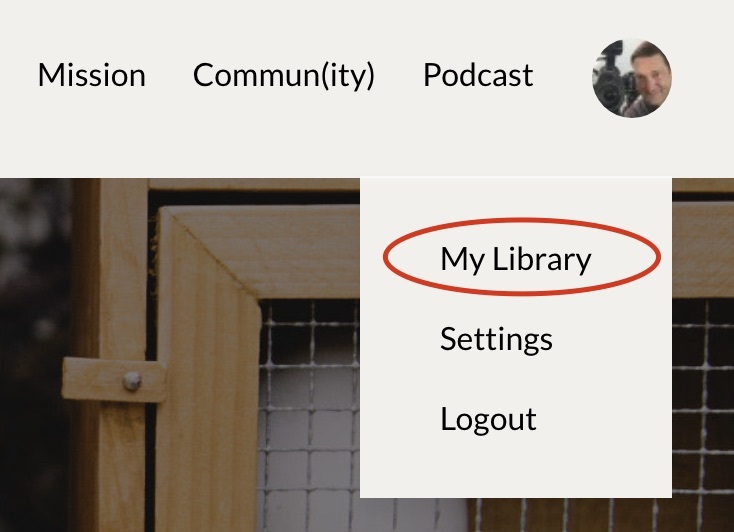 Click the icon in the top right to activate the dropdown menu and click on Library. 3. You'll now see all your purchased courses. Just click on the title you'd like to access.